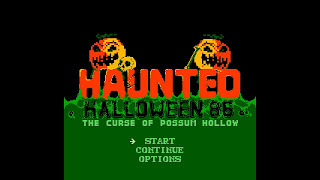 While I tried to avoid including two games from the same series in my celebration of Halloween this month, this one was just too good to overlook. 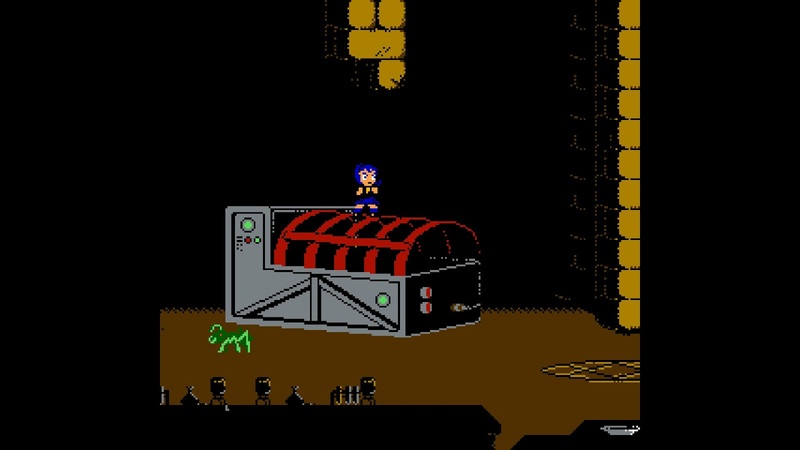 The biggest task a developer has when creating a sequel to their own game is to make a game that is familiar enough without seeming like a reskin. Retrotainment outdid themselves by creating a masterpiece that built on the original release, and cranked everything up to 11 with this soulful follow up. 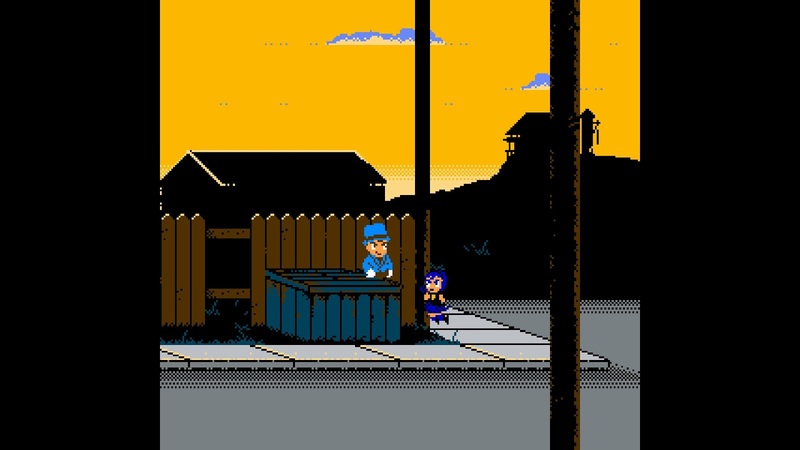 First off, you're given the option to play as two characters that can be swapped on the fly using the select button. This welcome feature extends your health by allowing you to switch to your reserve as the first gets low on health, and they made them familiar, but distinct enough in playstyles that switching between them isn't jarring, but makes them feel unique. Donny returns in his original punching form, and Tami relies on kicks as her primary mode of attack. To go along with this, you are also given the ability to upgrade your characters as you go by choosing from a list of what are essentially combo attacks and maneuvers that require specific button presses. A much needed duck and punch feature was also added, and the platforming feels more precise somehow. There is even an easy mode that starts you off with all of the special moves!! Overall, the game just feels and plays better, and the difficulty present from the first game is still present. It's that weird NES balance of fair difficulty where you just need to improve your own timing, and frustrating cheap deaths brought on by environmental hazards that you can't know to avoid or compensate for except through trial and error. Retrotainment also introduced a password system so that you can keep track of your progress, which is a huge plus. Another great entry in the growing list of Homebrew games for "obsolete" consoles, you'd be doing yourself a great disservice by not purchasing a cart to play on real hardware. If you can't swing that, the steam version of the game is currently on sale for $2.99 for Halloween, and can be found by clicking on the link below. Remember to check back in tomorrow, and follow me on Twitter to get first notifications on new reviews and articles, and for an exciting upcoming announcement! 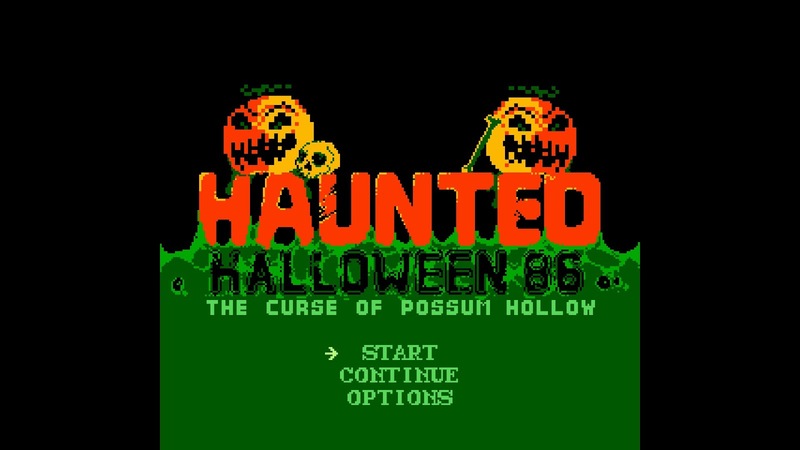 Haunted Halloween '86 on cartridge!! NES and Famicom available.